Details: The project is coming up at Bhiwandi in Thane. 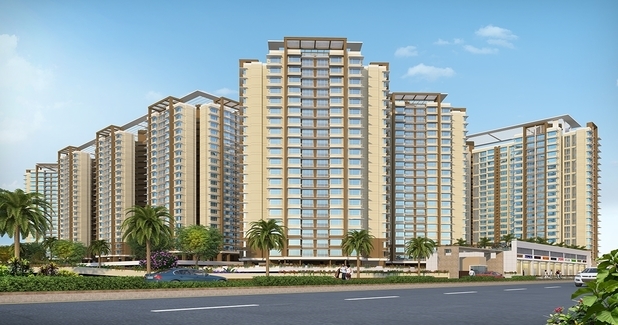 The project offers 5 towers with stilt+20 floors, it has 1 and 2 BHK apartments and commercial shops. The amenities include Badminton Court, Club House, Convenient Shopping, Cycling Track, Gym, Kids Play Area, Net Cricket, Swimming Pool, etc. Khar West, Mumbai- 400052, Maharashtra.